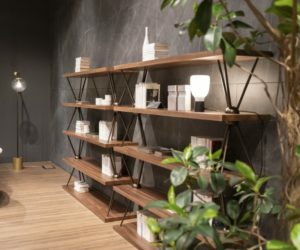 When decorating a space, there are a few key elements that always make everything else come together, completely changing the ambiance in the room. 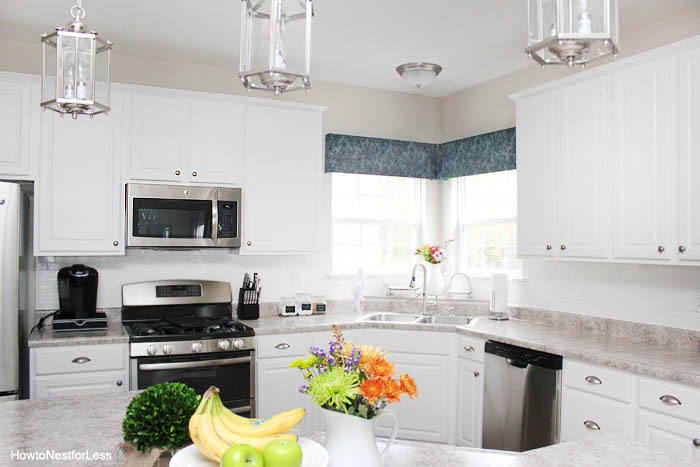 One of these elements is the choice of window treatments. 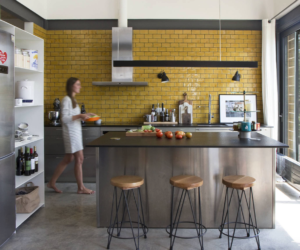 Such a small detail can have a huge impact on the overall interior design. 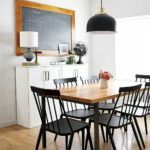 One of the best ways to control this is with DIY window treatments. Roman shades are a really popular option. 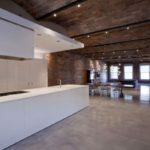 They work well for a lot of different types of interiors. 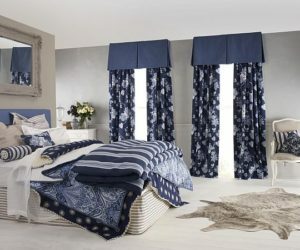 One way in which you can customize the look of your Roman shades is by employing a certain set of colors or fabric that has a particular design printed on it. 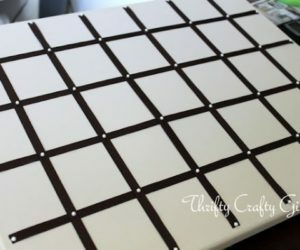 You can find an interesting example and tutorial on how to actually make the shades from scratch on Wecanmakeanything. 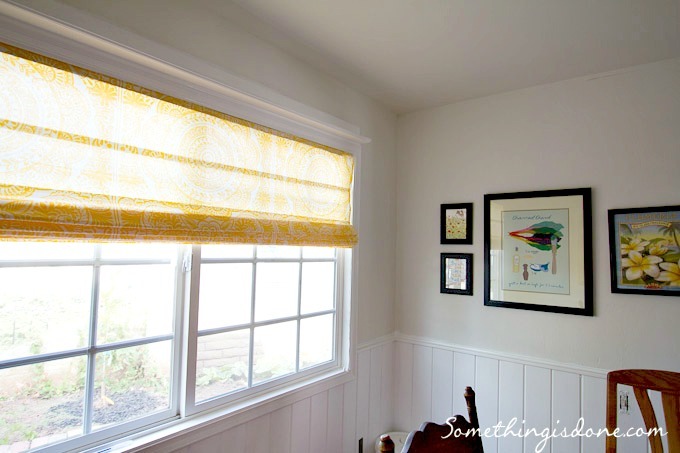 You can cheer up a room’s décor with a roman shade that features a fresh ans sunny color such as the yellow featured on Somethingisdone. 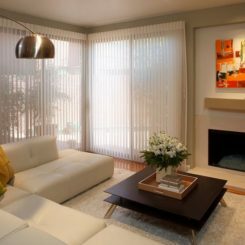 This particular design is interesting because the fabric and the color chosen allow some of the light to filter through so the role of the window treatments in this case is not to completely obstruct everything in their path but to rather complete the room’s décor in a chic way. If you like the look of Roman shades but don’t really care about the way they work, then you could for faux Roman shades instead. 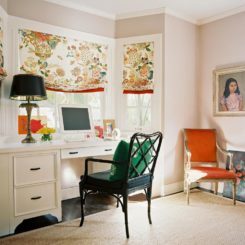 Their role would be mainly an aesthetic one so consider picking a fun pattern and a combination of colors that lets you turn the window treatments into a focal point for the room you’re decorating. 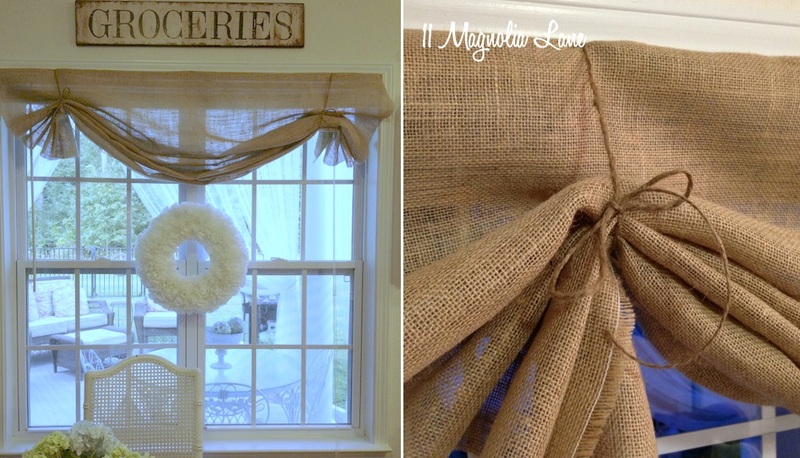 You can find out how to make faux Roman shades on Madincrafts. 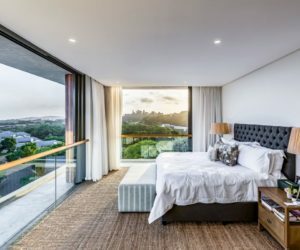 The simplicity or roller blinds makes them perfect for most modern and contemporary interior designs. 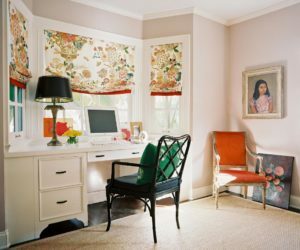 The same characteristic also allows these window treatments to be the ideal choice for spaces such as the home office or kitchen. 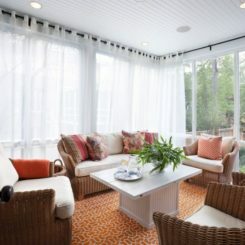 So think about the function of the room and the mood you want to establish before picking a window treatment. 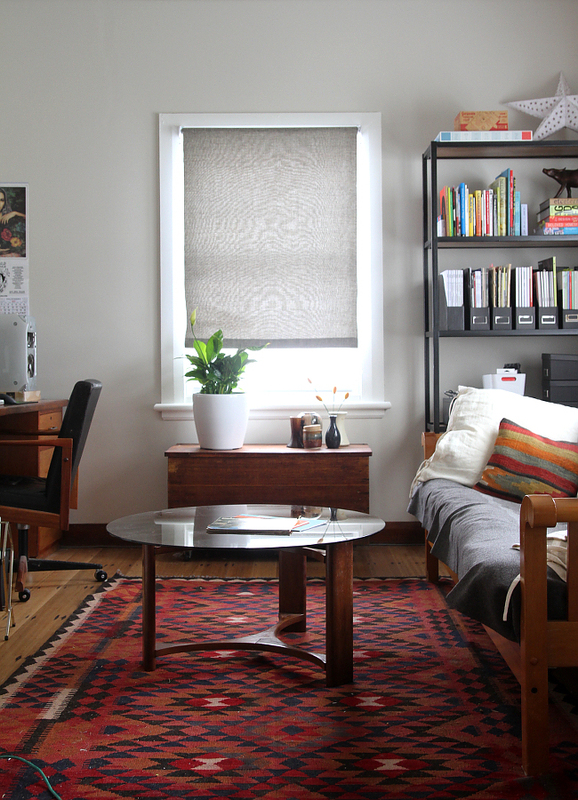 To find out how to make fabric roller blinds, check out the tutorial provided on Saltbushavenue. 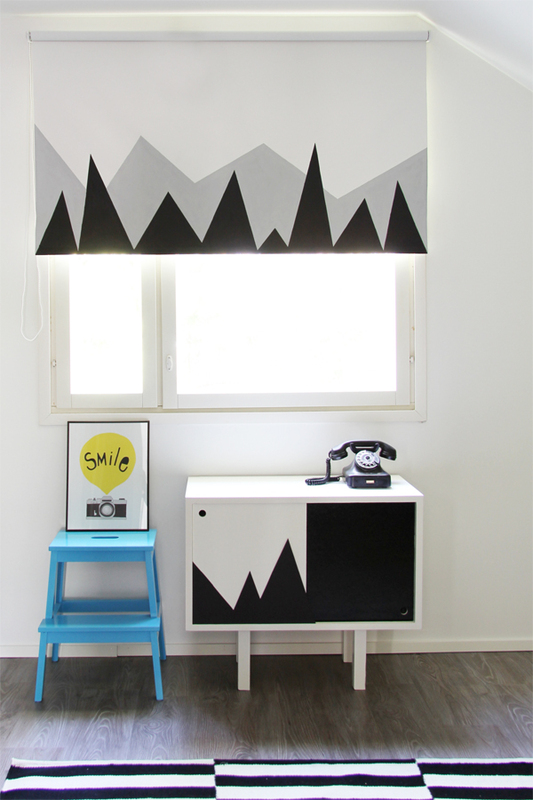 A very interesting way to customize a roller blind is if you match it to an existing element in the room, such as a piece of furniture. 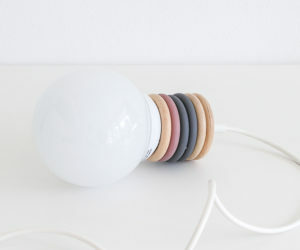 You can give the roller a makeover so its new look mimics that of the piece you’ve chosen as inspiration. A very suggestive example in this sense can be found on Bambulablogi. 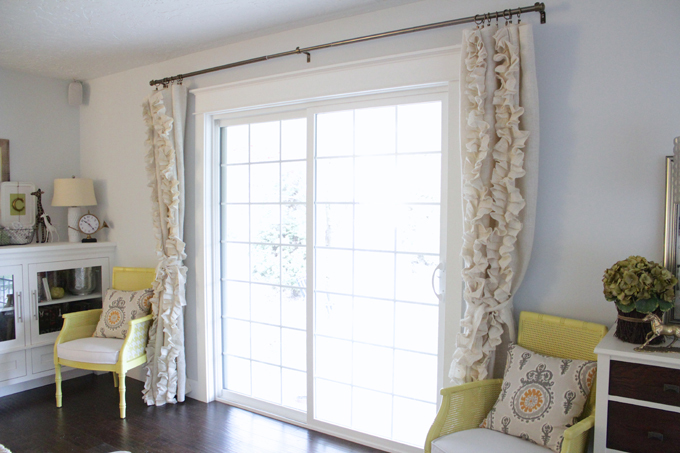 Curtains, whether long or medium-length, are a classical window treatment option. 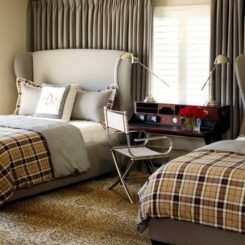 Like with any other type, there are plenty of ways in which curtains can influence the rest of the room’s décor. A simple idea is to customize the tie-backs. Check out the studded design featured on beckhamandbelle. 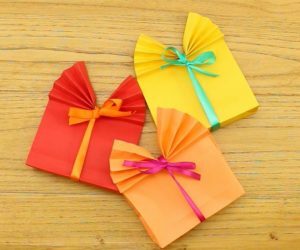 The project is quite simple actually and it should only take you a few minutes to customize your curtains using this strategy. 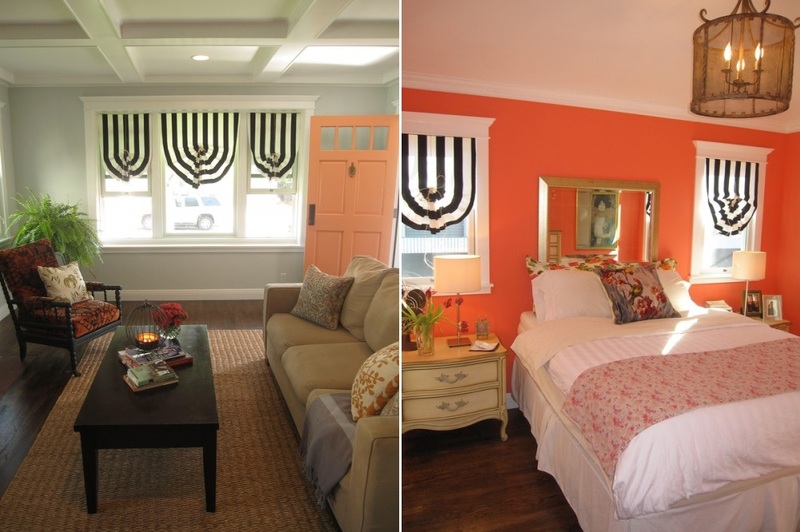 A different option is to let the curtains stand out by giving them an original look. For example, wouldn’t it be interesting to create a patchwork design using a bunch of vintage scarves? Perhaps you already have a stash in the back of your closet. If not, you can always go buy some. 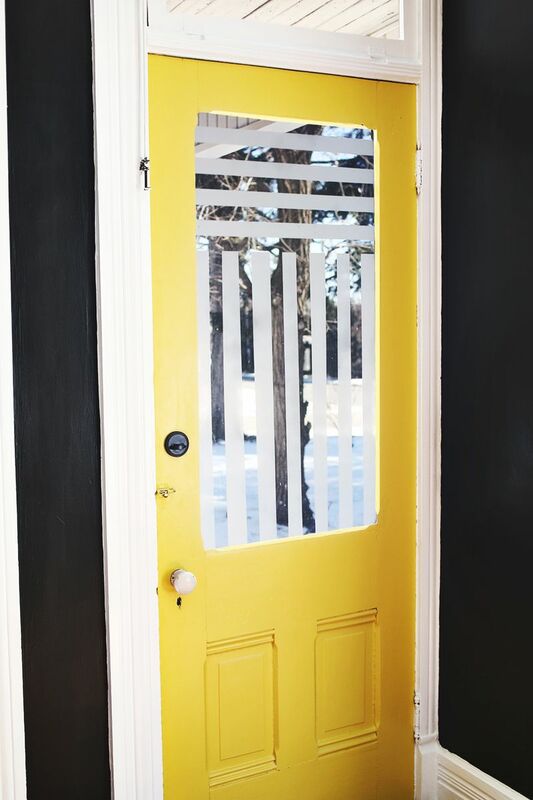 This unusual idea came from Designsponge. 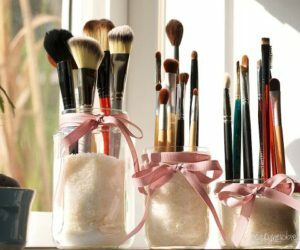 A lovely strategy you can use if you want to decorate your curtains and give them a chic and feminine look is offered on Thecaldwellproject. 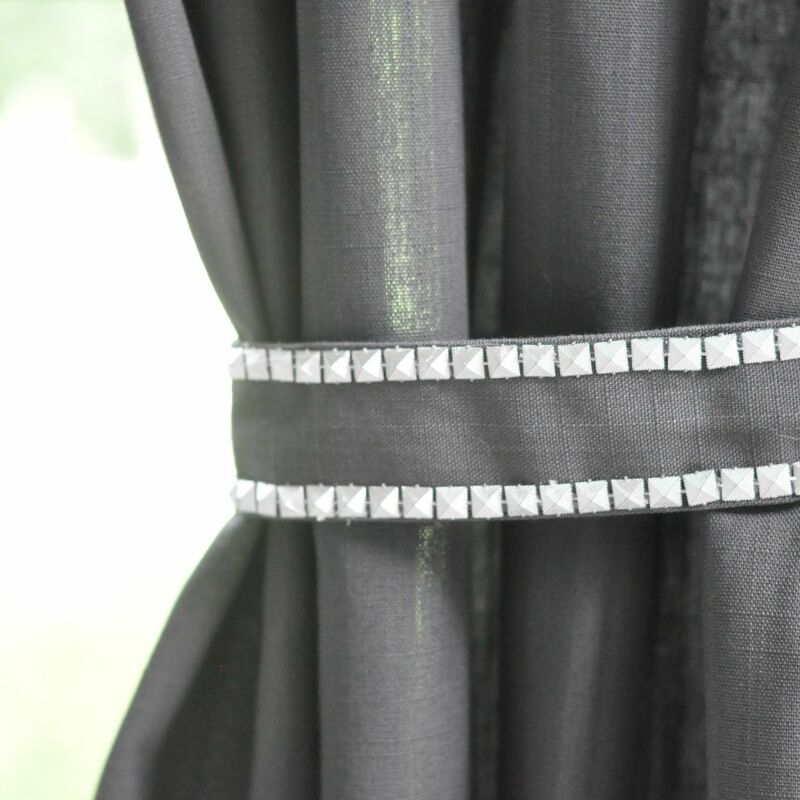 The ruffles sewed onto these curtains definitely make them stand out. 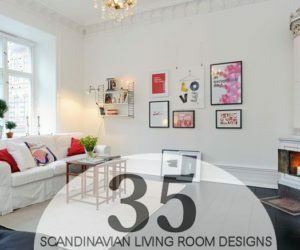 The design can suit a lot of different decors, including the shabby chic or rustic approaches. 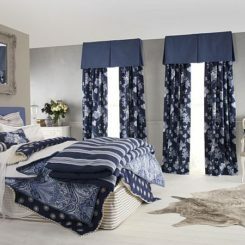 Valances are, by definition, purely decorative, their role being to hide the curtain fittings. Finding this type of window treatments in stores is a challenge and usually they are custom made. 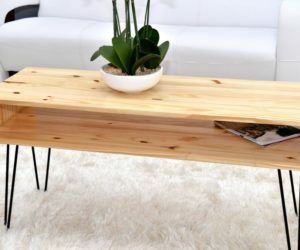 You can try turning this into a DIY project. 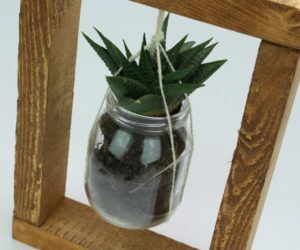 Check out 11magnolialane for a simple tutorial and a design that’s both casual and versatile. The best part about this project is that it requires no sewing. 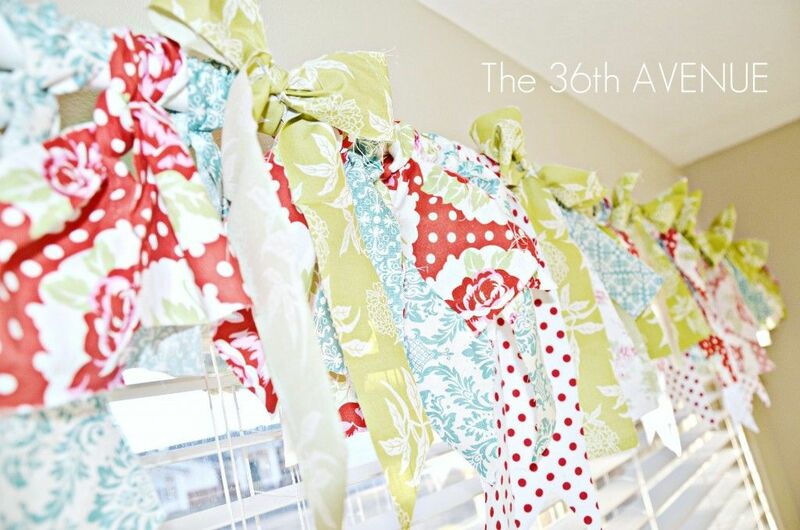 Another interesting idea for a DIY window treatment that doesn’t require sewing can be found on the36thavenue. 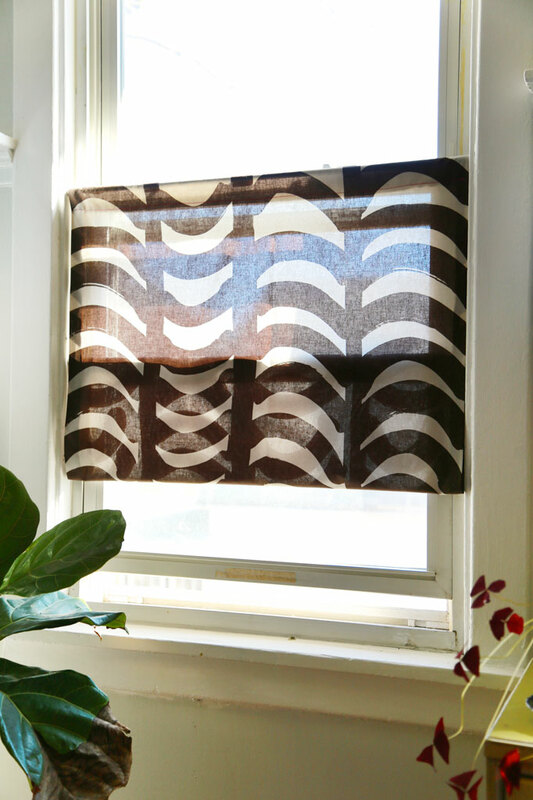 The design is easy to put together and, since this is a purely decorative window treatment, consider combining multiple prints and patterns or using an eye-catching combination of colors. The term cornice usually refers to the ornamental molding below the ceiling but in this case it defines a decorative window treatment used for the corner of a room, covering two windows that are adjacent to one another. 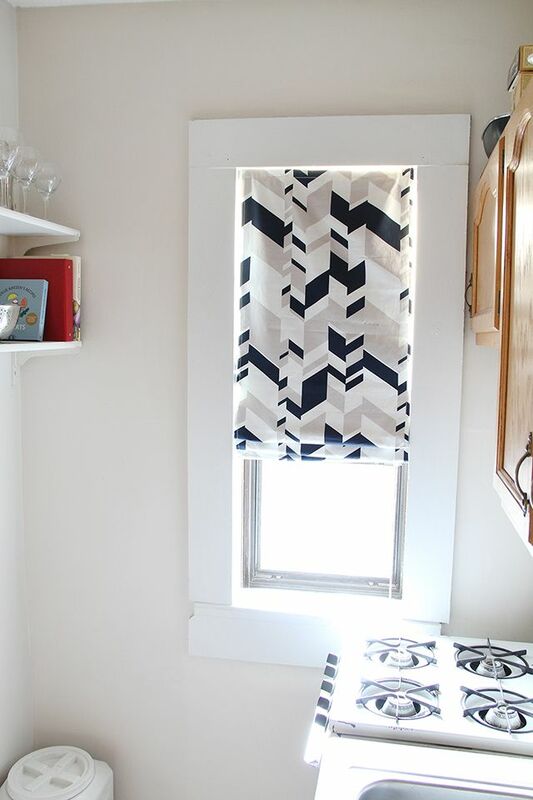 You can craft a window cornice yourself using particle boards and fabric. For more info on the project check out howtonestforless. 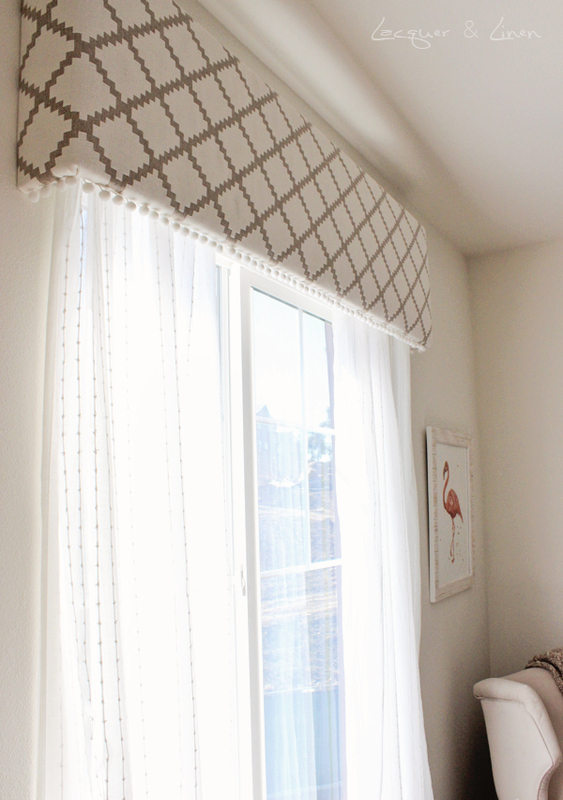 A window cornice or valance can be an addition to an existing window treatment such as a set of curtains. 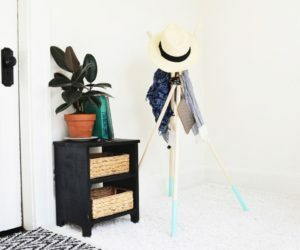 The upholstered design featured on lacquerandlinen is a simple and elegant way of hiding the curtain rod and all the hardware while also customizing the décor and adding your own twist to the design. 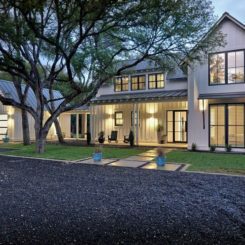 There are a lot more types of window treatments you can explore and adapt to your home than we described here. 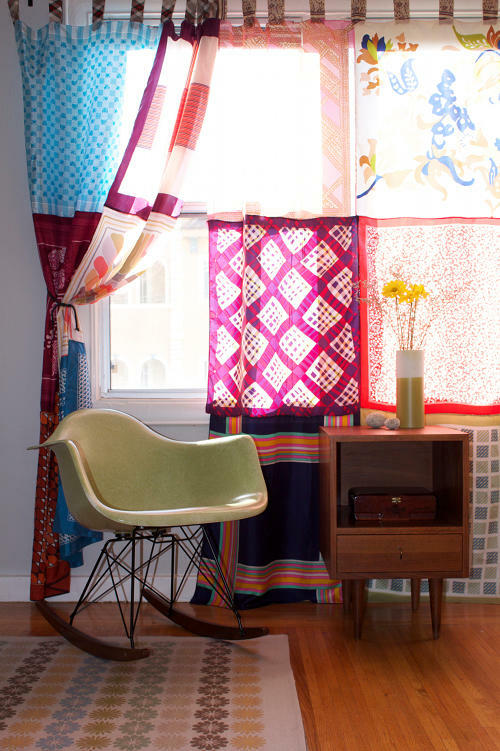 Some are quirky and unusual, such as the short curtains featured on Shelterness. This design actually combines several styles. 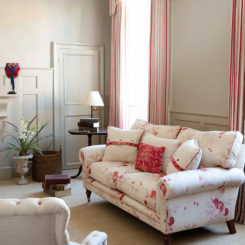 The combination of stripes, ruffles and curves is intriguing and gives the curtains a unique and eye-catching look. Another interesting and rather unusual idea is to use cafe curtains. These only cover the bottom portion of the windows. 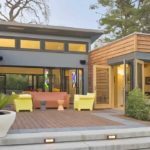 The design itself can be enough to turn the windows into a focal point and you can add to that an interesting pattern or color combination. 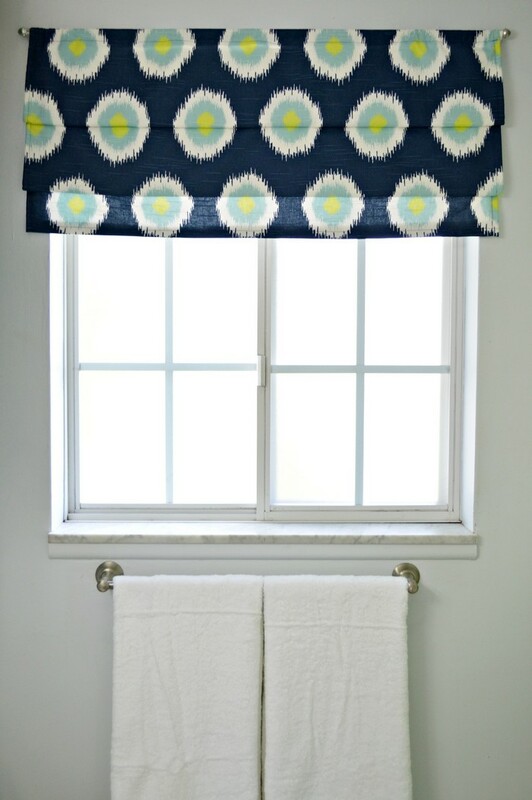 To find out more about how you can craft these window treatments, check out Auntpeaches. 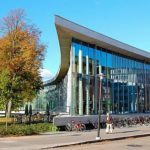 If you don’t really need more privacy and all you want is to find a way to decorate a window or a door, then you don’t need to use curtains, blinds or other similar strategies. 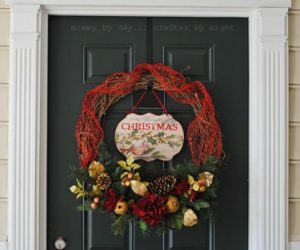 You can simply decorate the window panel. 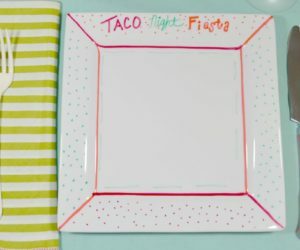 So how about getting some painter’s tape and spray paint and coming up with a great design? The idea comes from Abeautifulmess.